Tell Us What To Read Next, Oh Book Lovers Galore. We are swimming in a sea of books and know there are a million out there to choose from. But what’s important to us is what is important to you! 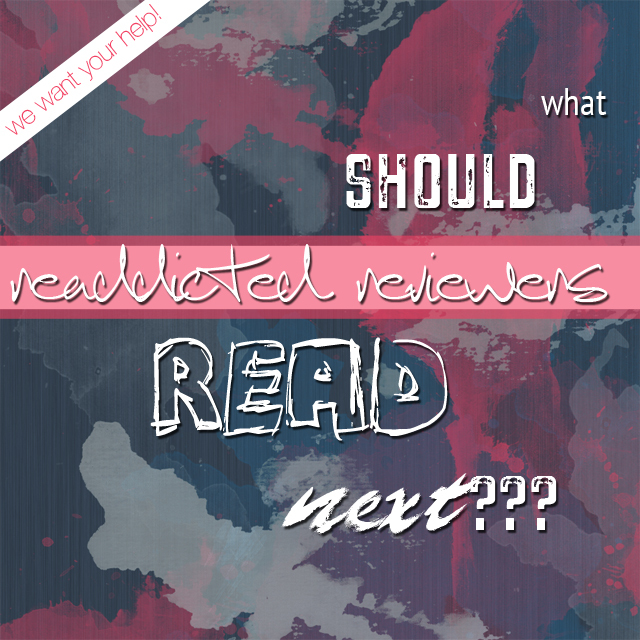 Let us know what you want to see reviewed and we’ll add it to our list for September or October. If your choices make the list, they will be on our upcoming book hauls. And don’t worry, we won’t be picky, we really value your opinions and want to know what you think! Just comment below and then be on the lookout as we tackle all your best choices. September book haul coming soon! You should read Susan Ee’s Angelfall next, It looks likle something that’s riht up your alley. I was just looking at the synopsis for this book today for the first time! Sounds like a winner! Thanks!! !